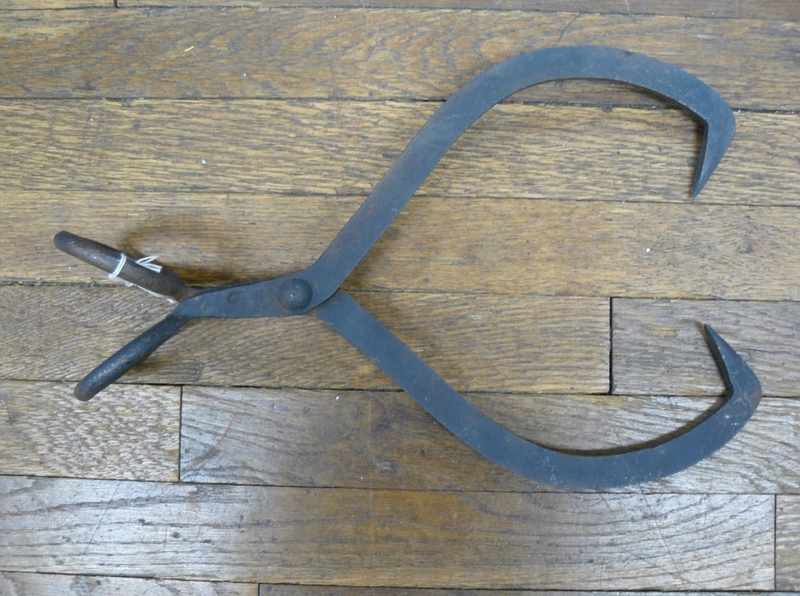 Please Scroll to the Bottom of the Page for Descriptions and Prices – Thanks!! Huge Old Oak Upright Showcase from Booth 100, $950.00 – Take 20% off, it is on SALE! Pretty Three Piece Mixing Bowl Set from Booth 38, (Homer Laughlin), $30.00. Kokoshi Japanese Geisha Doll w Box, $25.00 – Booth 5. 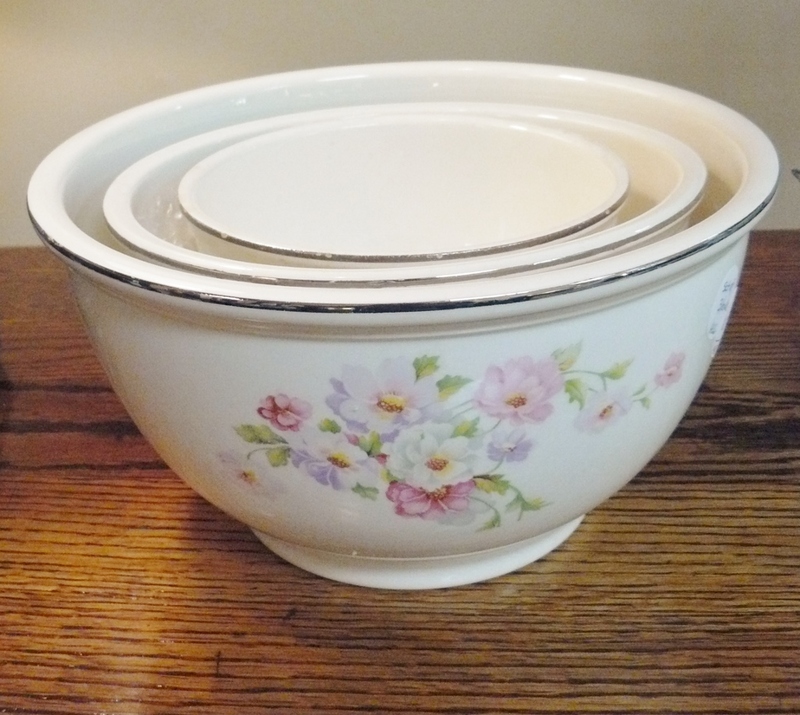 Four Piece Canister Set – PINK! 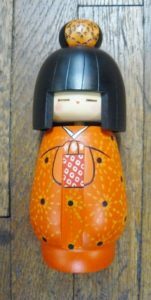 Made in Japan, Booth 202 – $20.00. 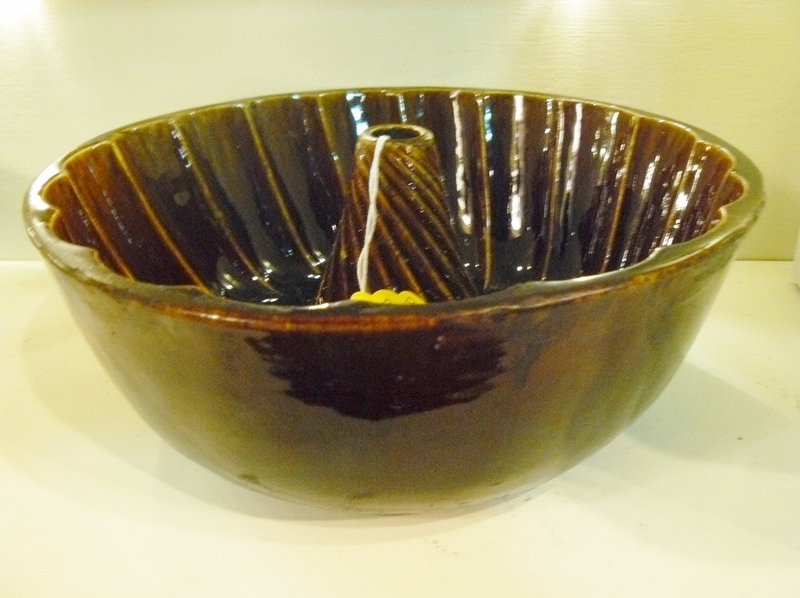 19th Century Rockingham Glaze ‘Turks Head’ Cake/Pudding Mold, Booth 202 – $55.00. 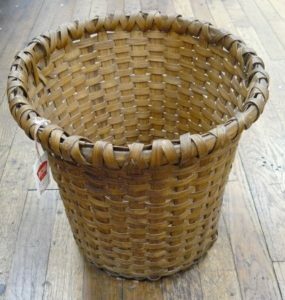 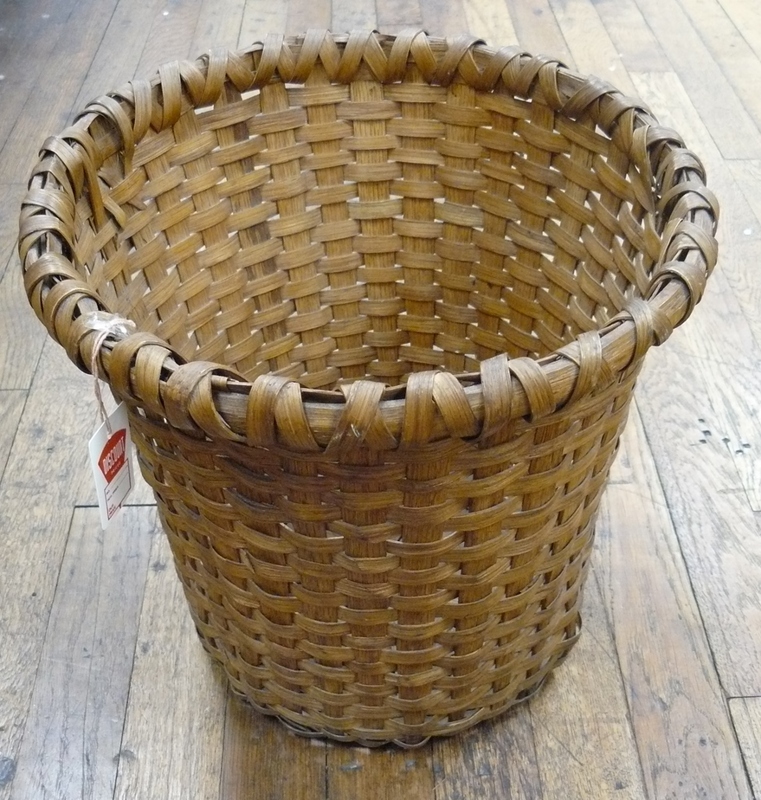 Splint Basket – Unusual Shape, Handmade – $69.00 – Booth 33. 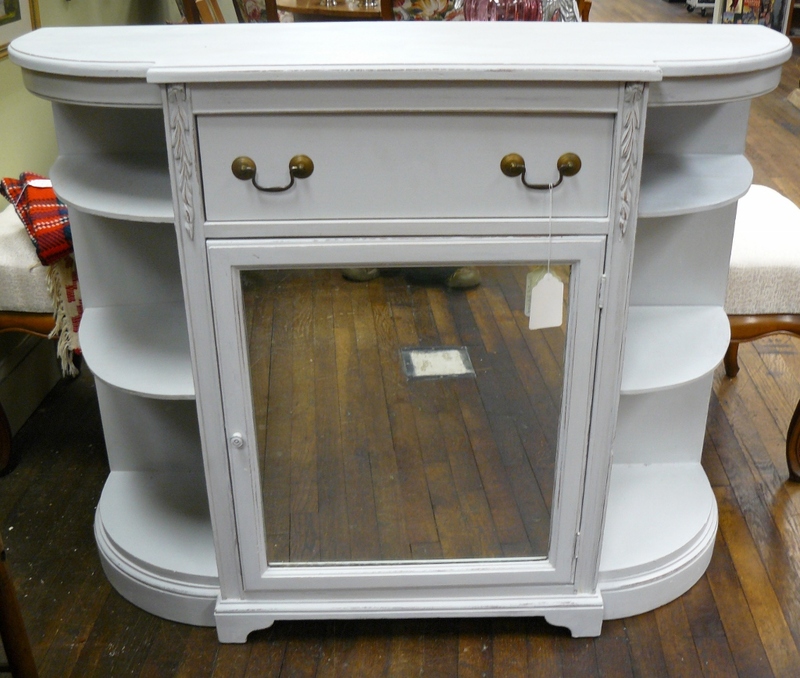 Painted Sideboard from Booth 35 – $245.00. 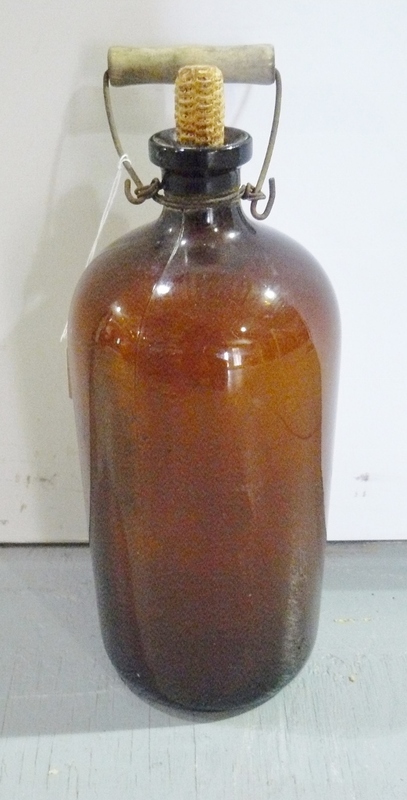 Giant Brown Bottle w Handle – $29.00 – Booth 24. Selection of Local Pottery Crocks – Marked ‘Shenandoah County’ and ‘Winchester’, (Virginia) – Small: $38.00 – Large: $49.00. Booth 100. Old Dough Bowl from Booth 11 – $225.00. 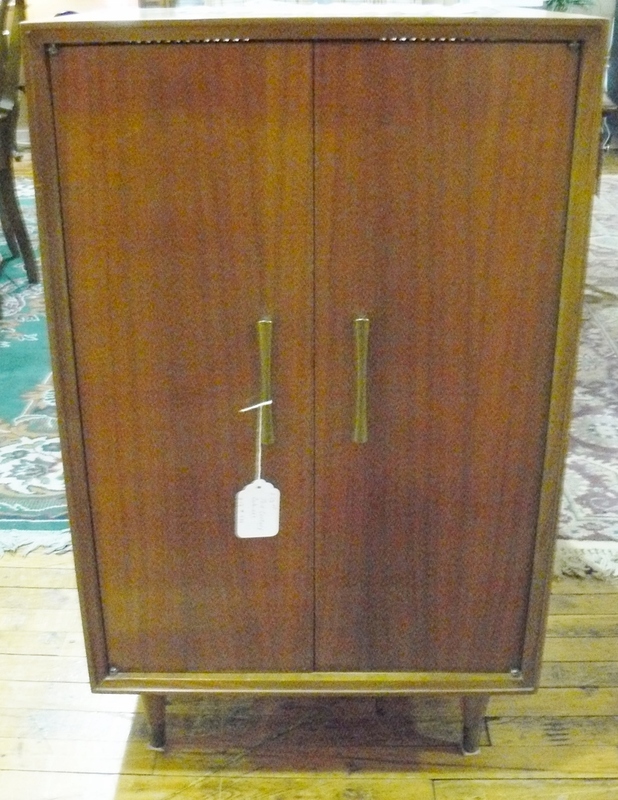 Mid-Century Cabinet from Booth 18 – $75.00. 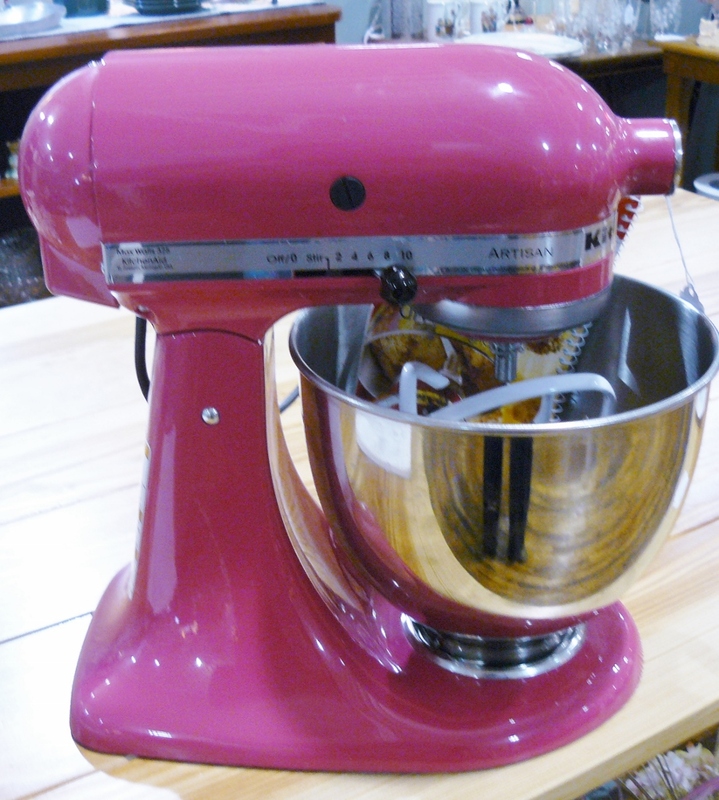 Kitchen Aid Mixer in Pink!! New! 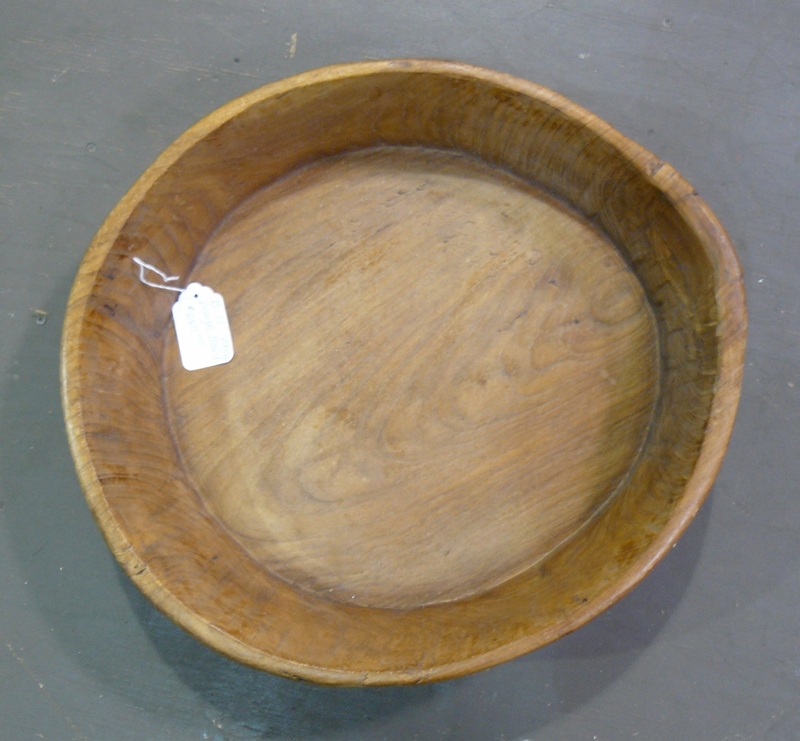 Booth 31 – $220.00. 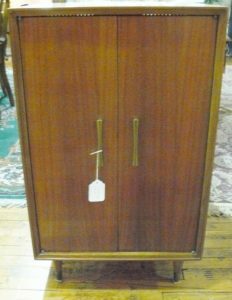 ‹ The Arabian Nights, an Old Work Bench and a Jelly Cupboard!